BMW will be upgrading their i3 electric car with the i3S, and details will be coming out this fall. Among the new features will be a bigger driving range, some new looks, and performance enhancements. The original car, a five-door hatchback, was released back in 2014 and is still in production today. i3S will be unveiled to the public in September during the Frankfurt Auto Show, also known as the International Motor Show Germany, from the 14th to the 24th. The new car’s horsepower could jump up to 188, which should improve the car’s jumpoff point. 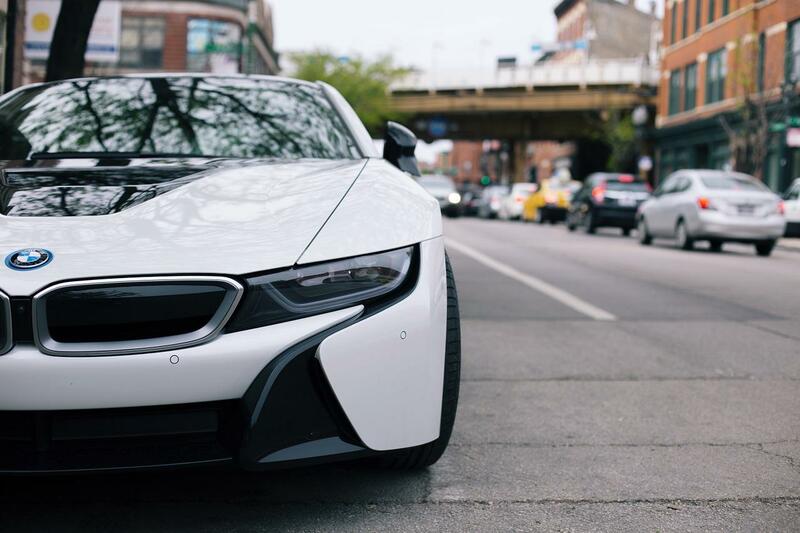 It takes 7.2 seconds to get the car from 0 to 60 miles per hour, which is significantly higher when compared to BMW’s superior model, the M3, that can do it in 4.7 seconds. Range was already increased in the upgraded battery that now exists in the i3. Originally, a 60Ah lithium ion battery was packed into the vehicle and could travel around 81 miles. That’s since been upgraded with the 94Ah version, and BMW claims it can go a distance of of 114 miles. That holds consistent to the upgrade in usable kilowatt hours. The original battery was able to output 18.8 kWh compared to 27.2 kWh on the 94Ah. Other performance updates include a reprogrammed dynamic control system. Autocar UK reports that it features “added grip and traction in wet conditions.” This will increase stability for a vehicle that touts higher speeds and longer distances. The upgraded electric car will also include the most recent iDrive 6.0, which was included in the BMW 2017 Series 5 Sedan. The customizable touchscreen device features six different tiles for each category, including radio, navigation, and weather information. It also offers optional control through voice recognition and hand gestures, and can pair up with mobile devices for convenience. Numerous style updates will be on the new electric vehicle. Both front and rear bumpers will be redesigned for a sharper look. For example, the back will be slightly deeper than the original i3. There will be new, slim line fog lamps under the headlights along with updated alloy wheels and tail lights. Other specifications and color choices will likely be released at the auto show in September. Expectations are to see this vehicle released in early 2018. A price point hasn’t been verified, but some estimate that it could be around 40,000 pounds, or just over $51,500 in the US.